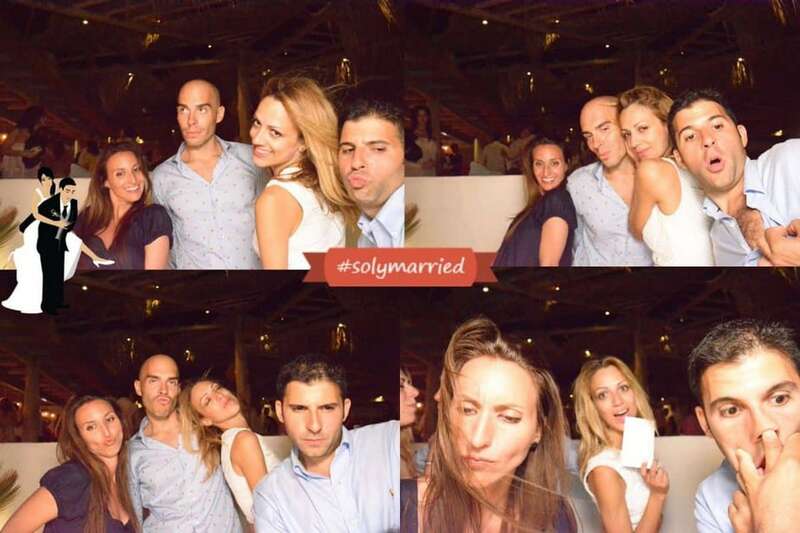 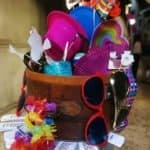 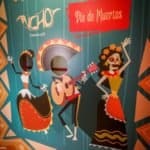 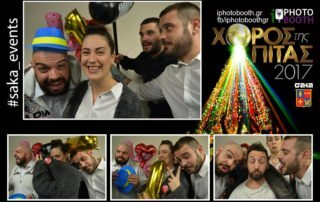 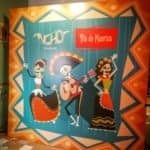 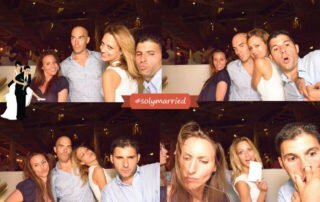 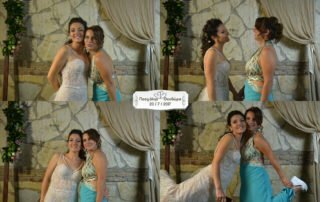 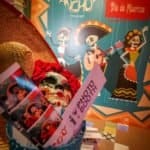 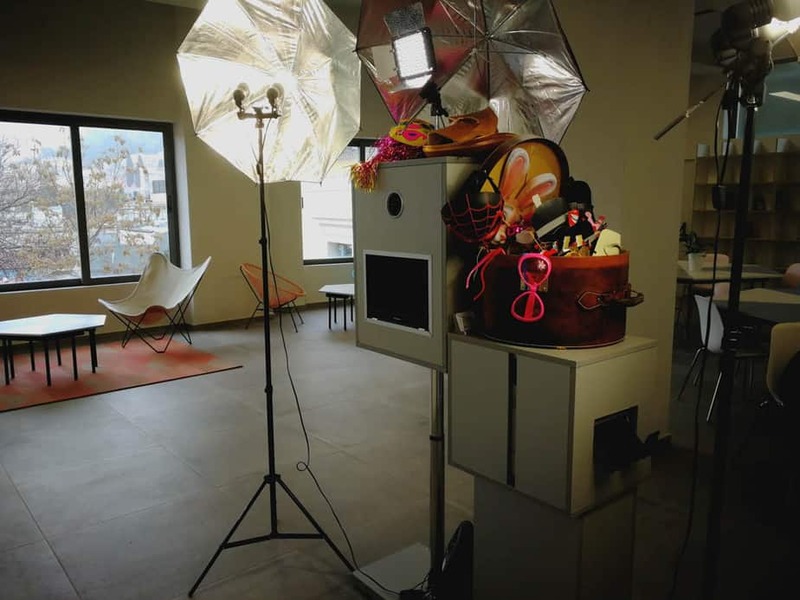 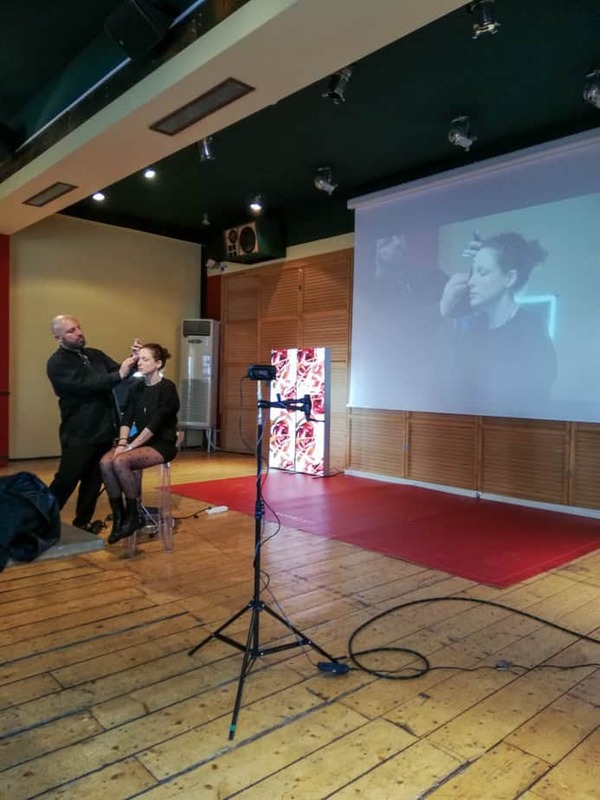 The iPhotobooth can guarantee the success of your business events. 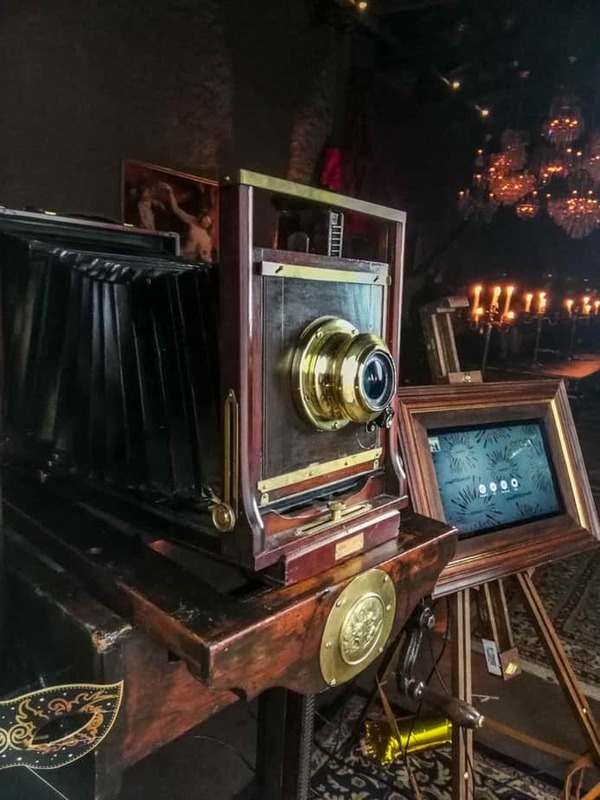 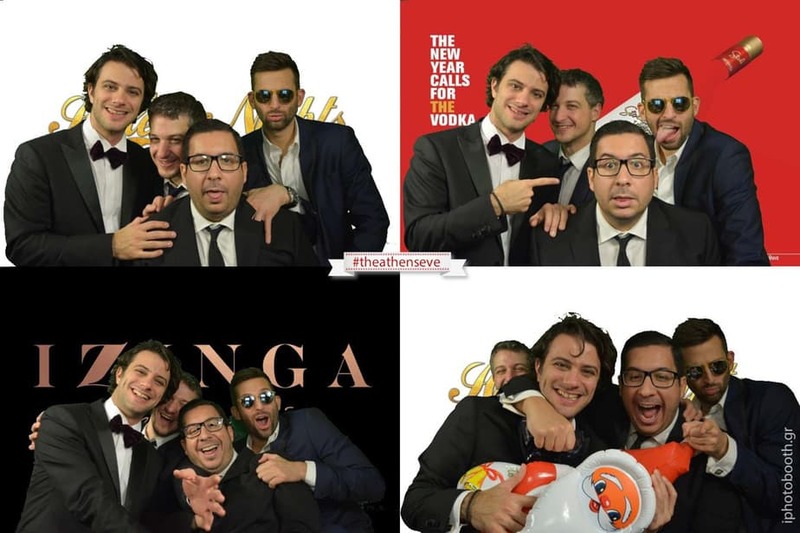 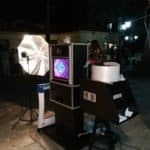 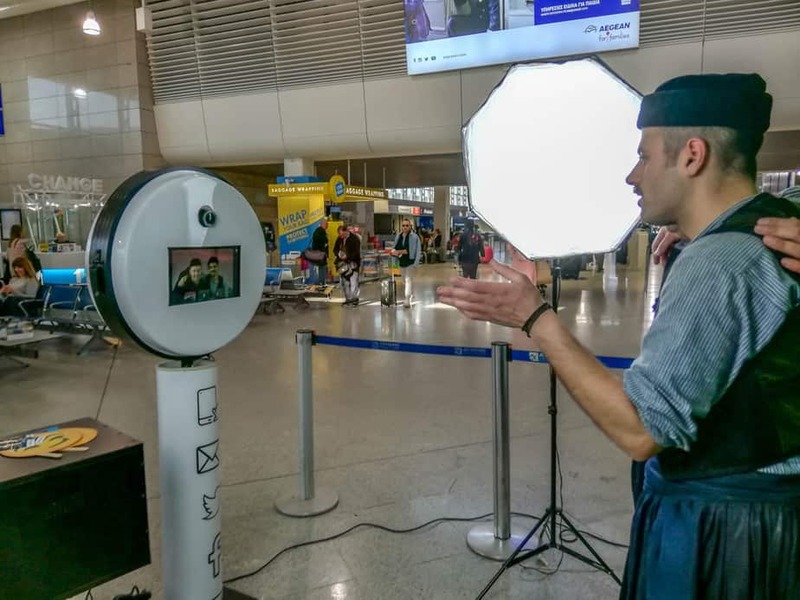 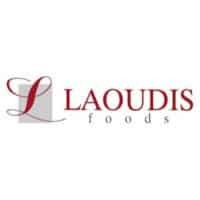 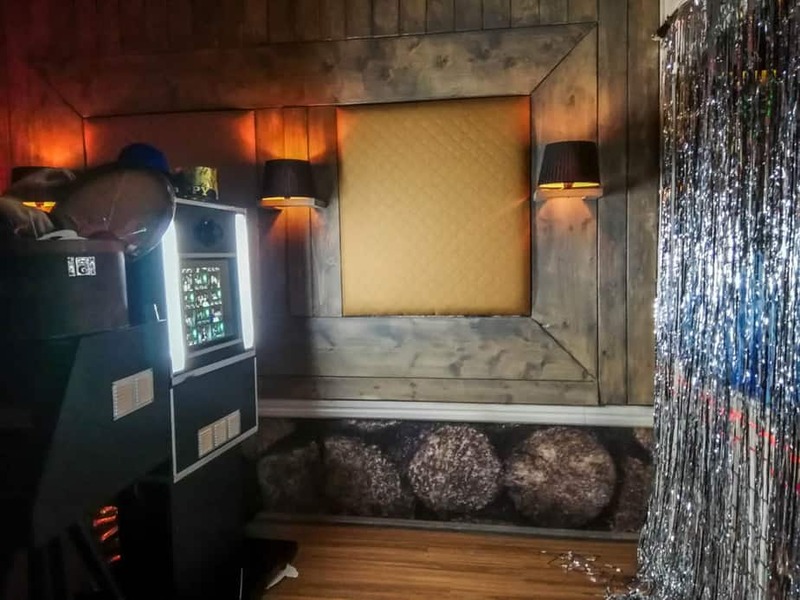 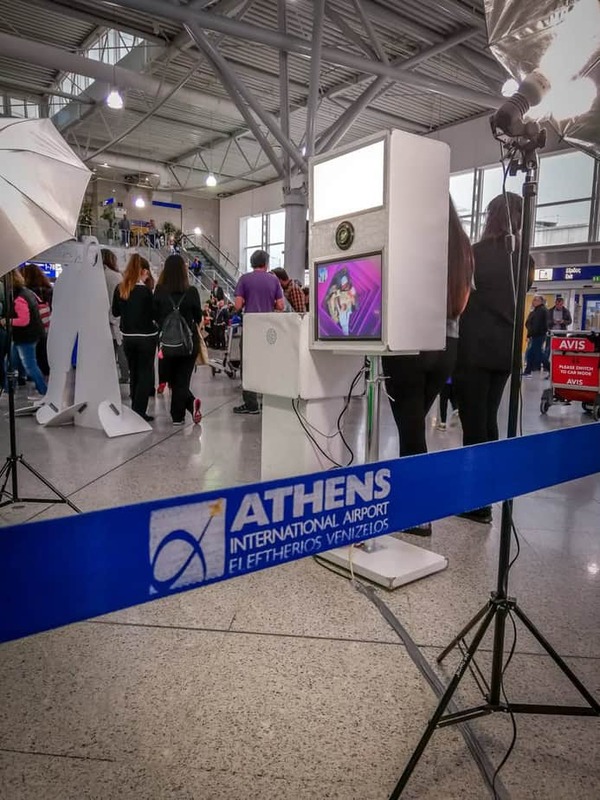 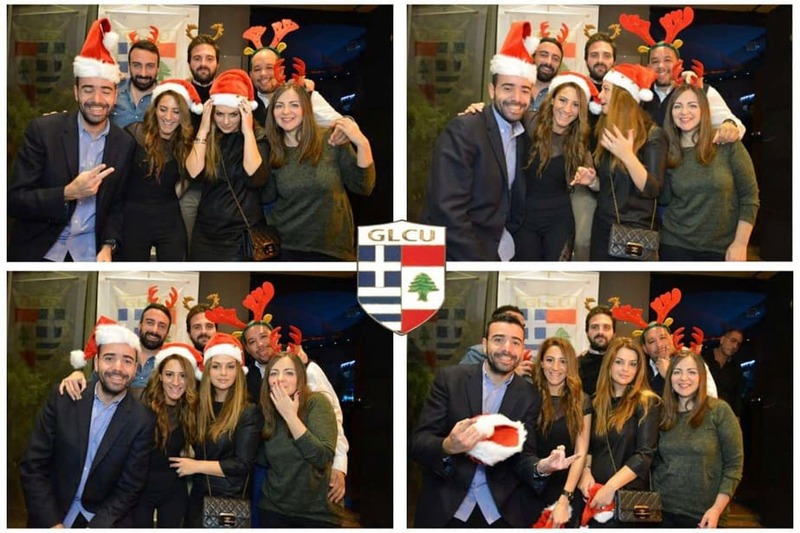 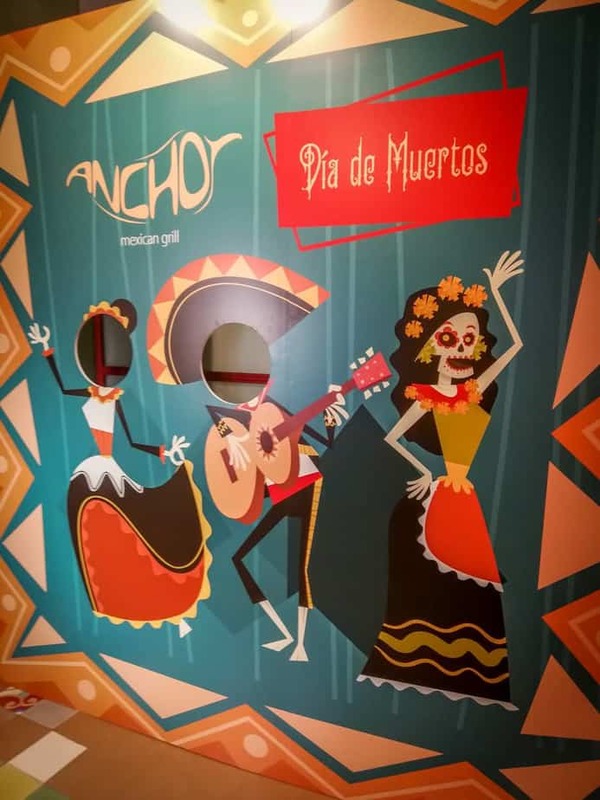 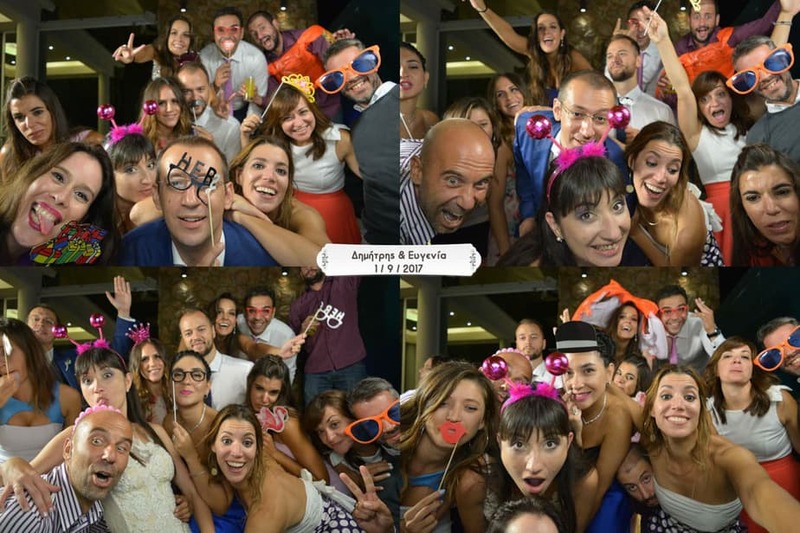 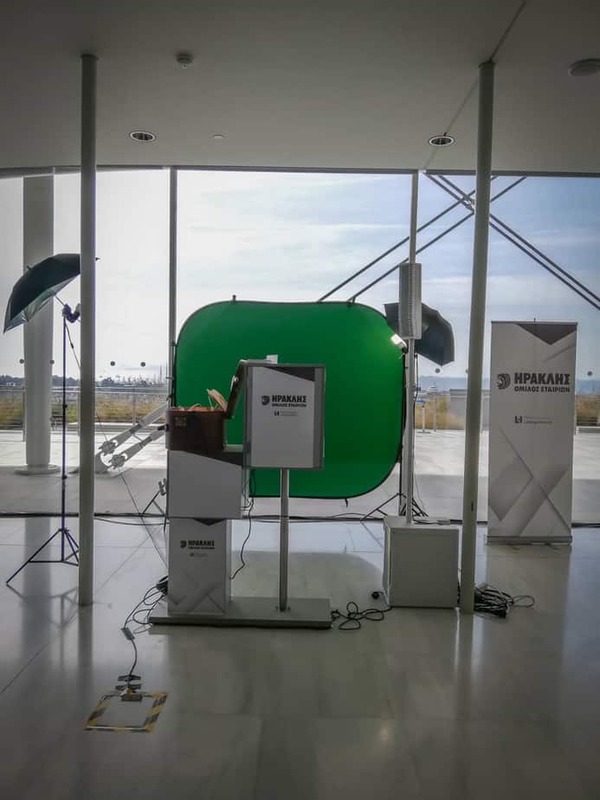 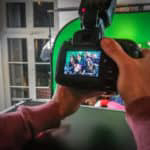 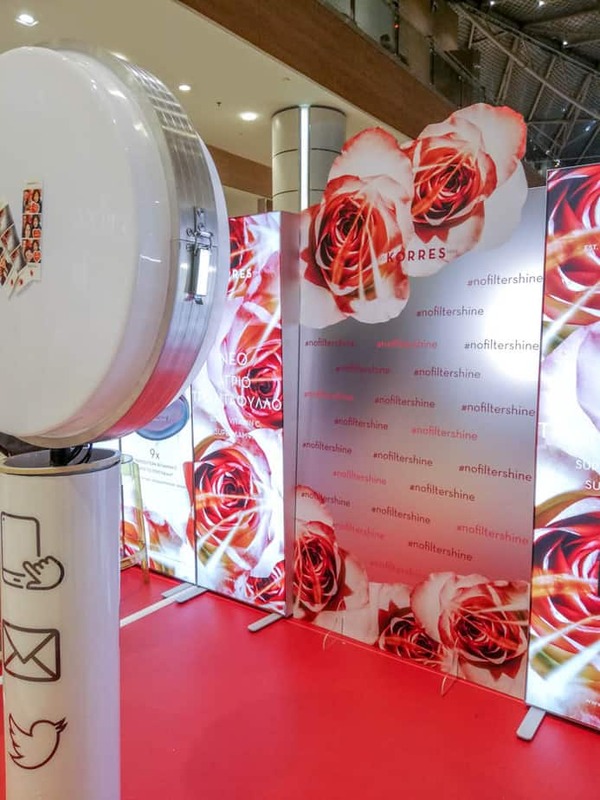 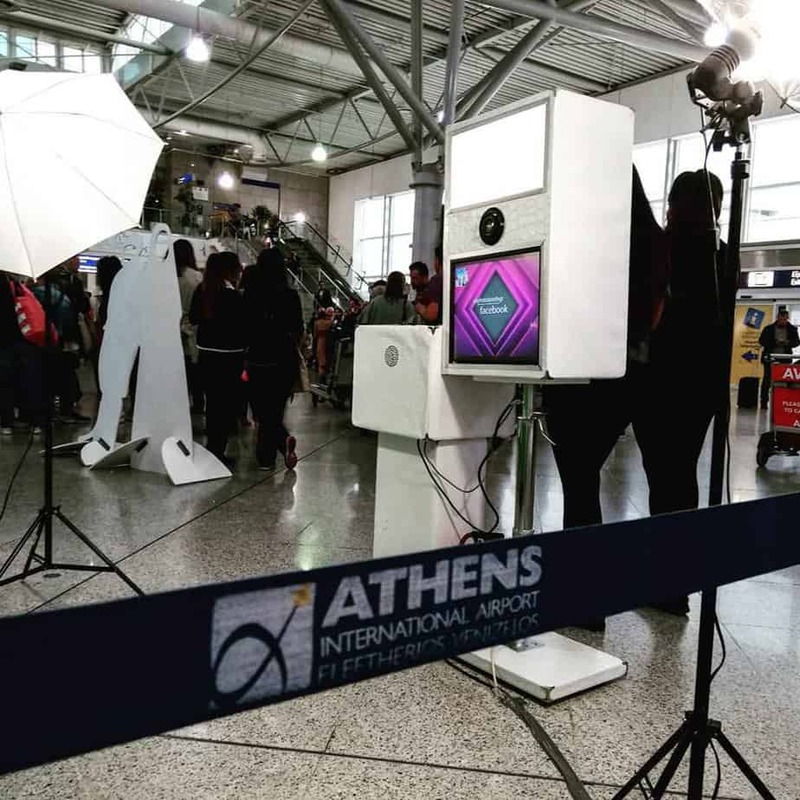 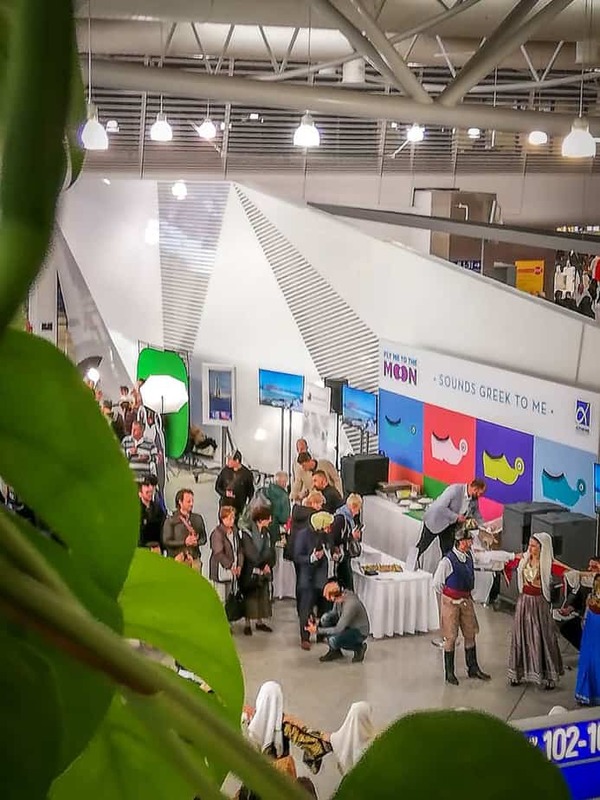 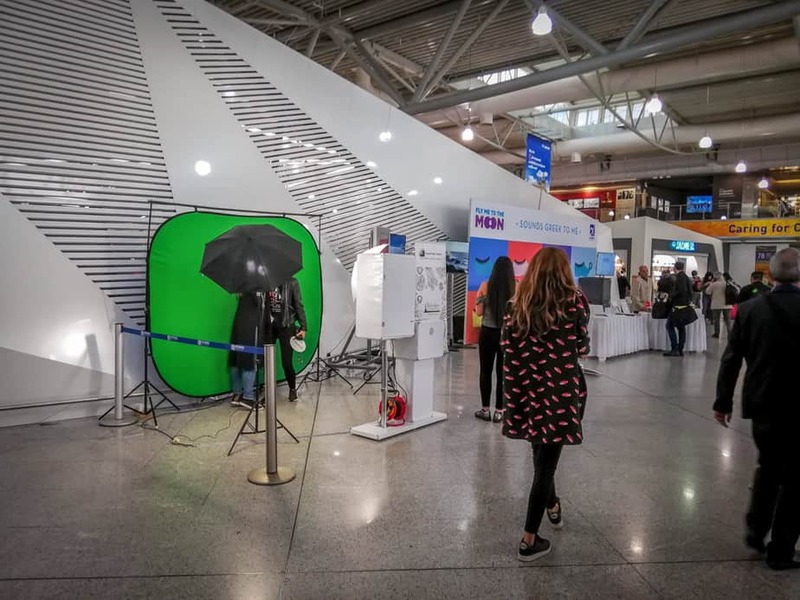 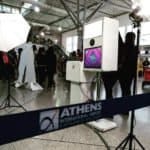 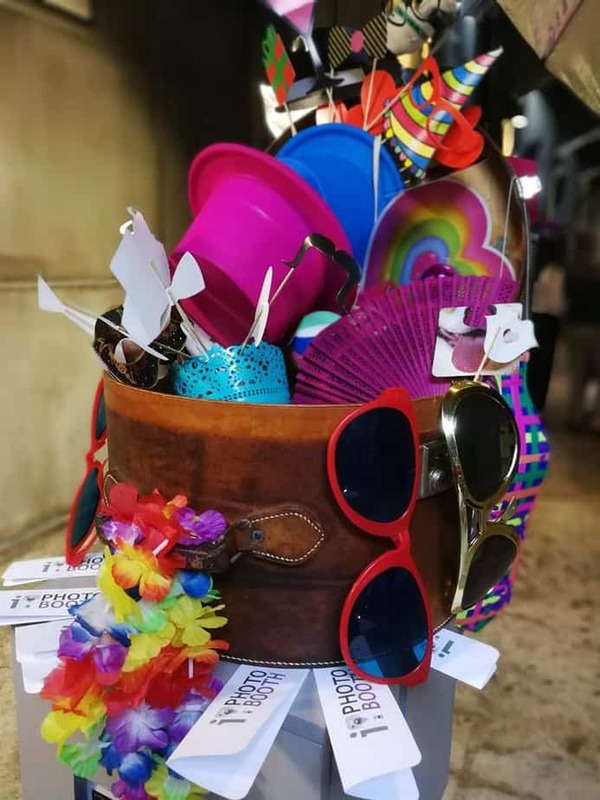 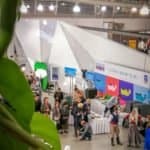 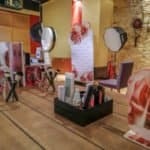 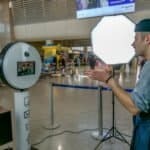 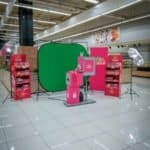 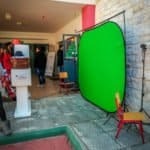 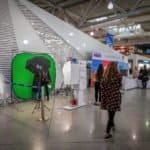 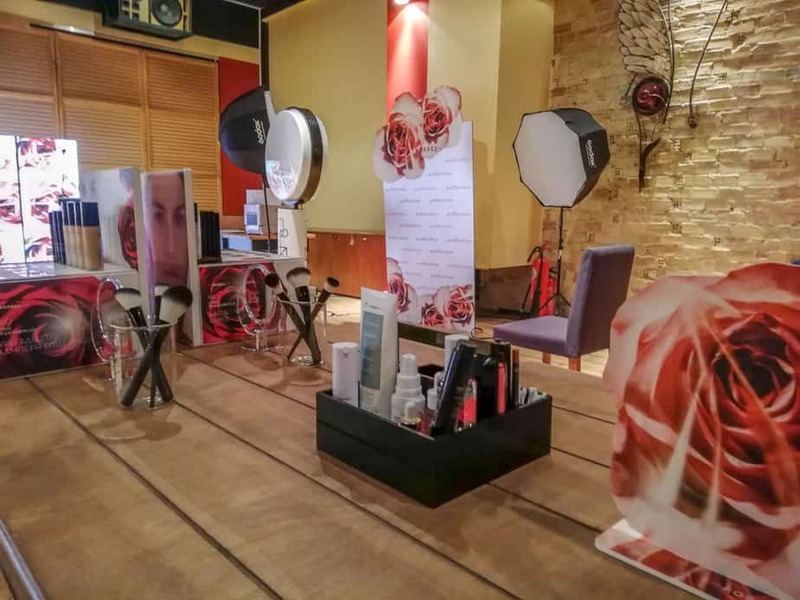 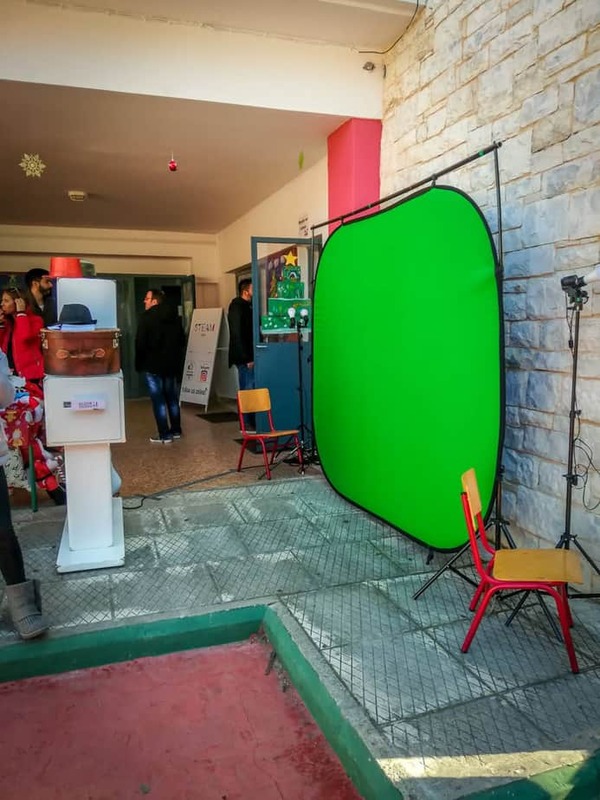 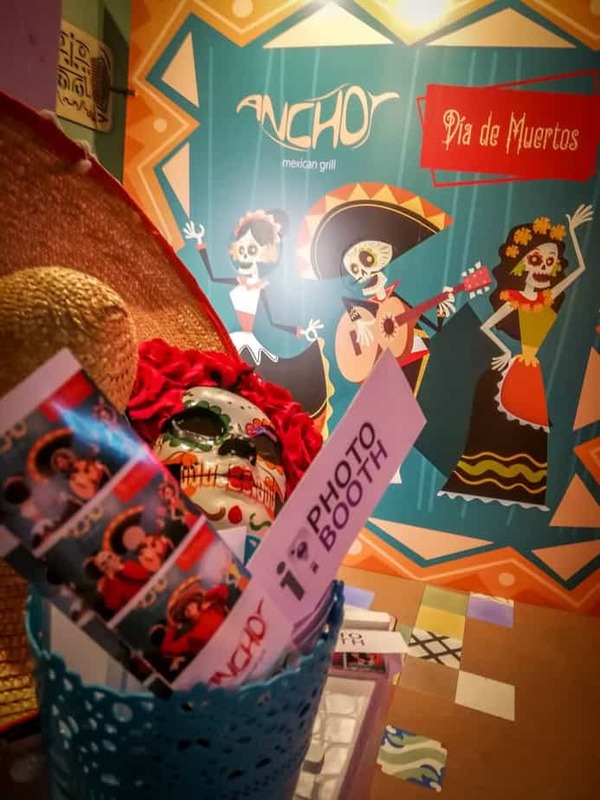 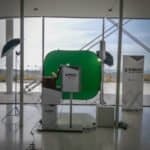 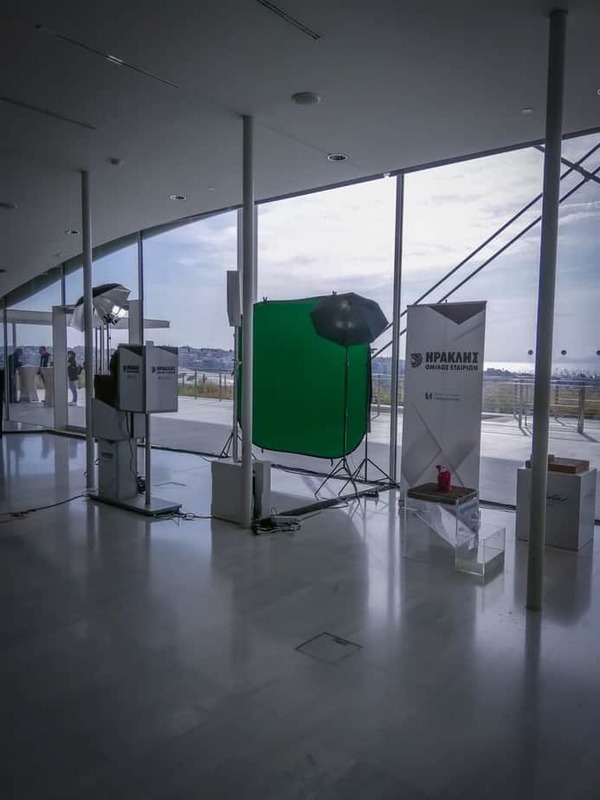 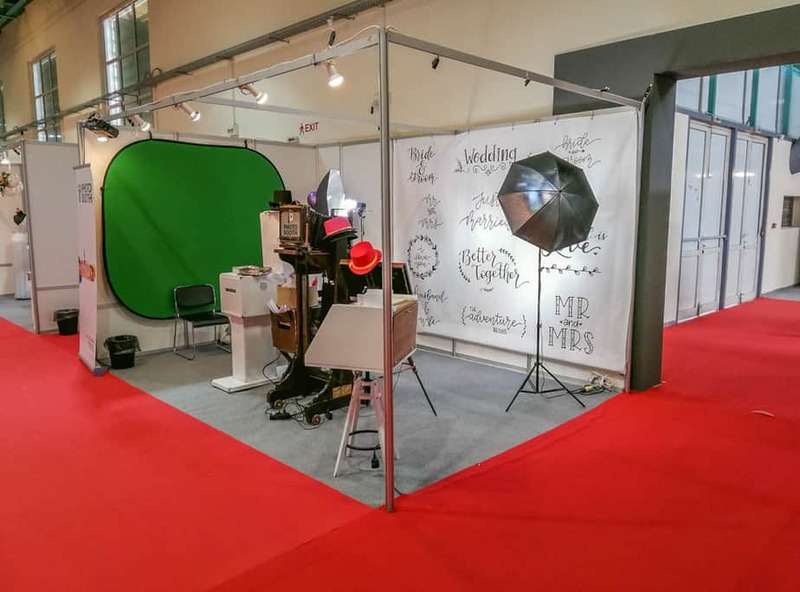 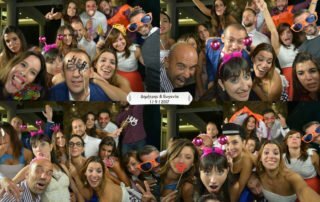 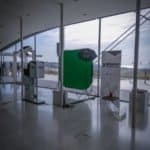 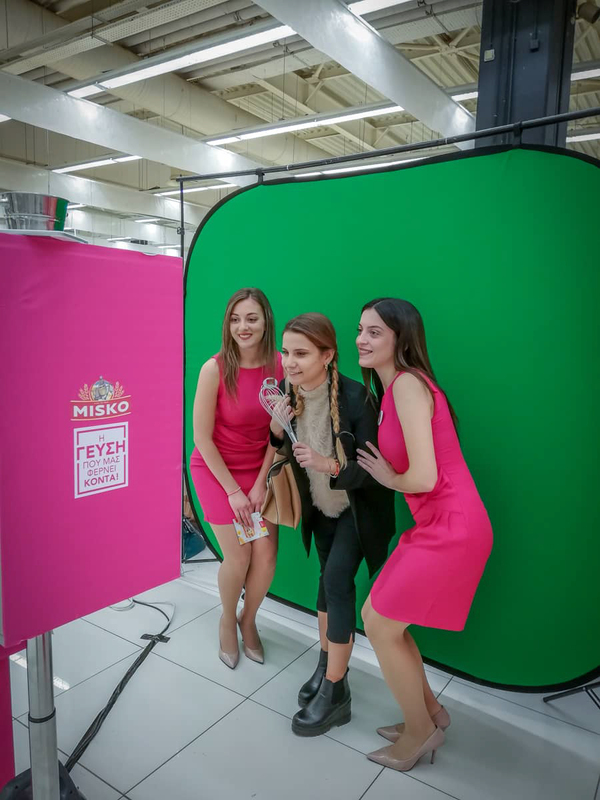 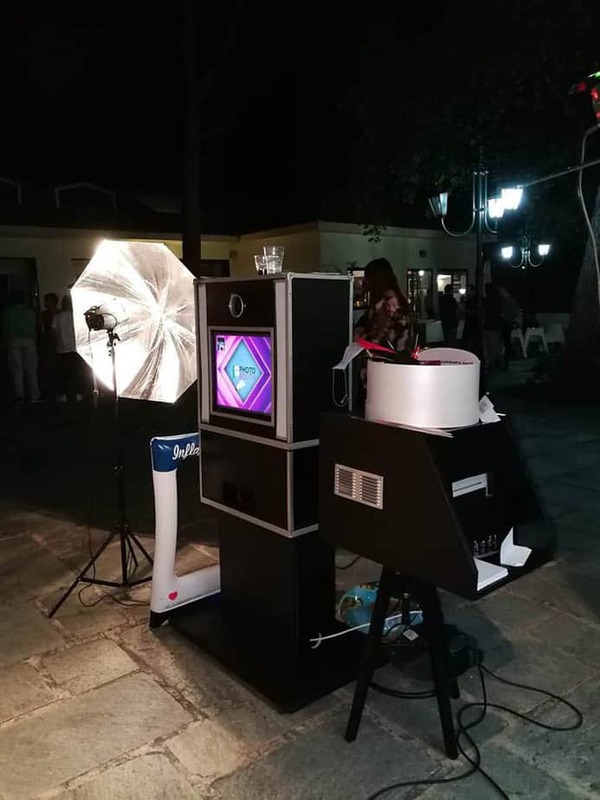 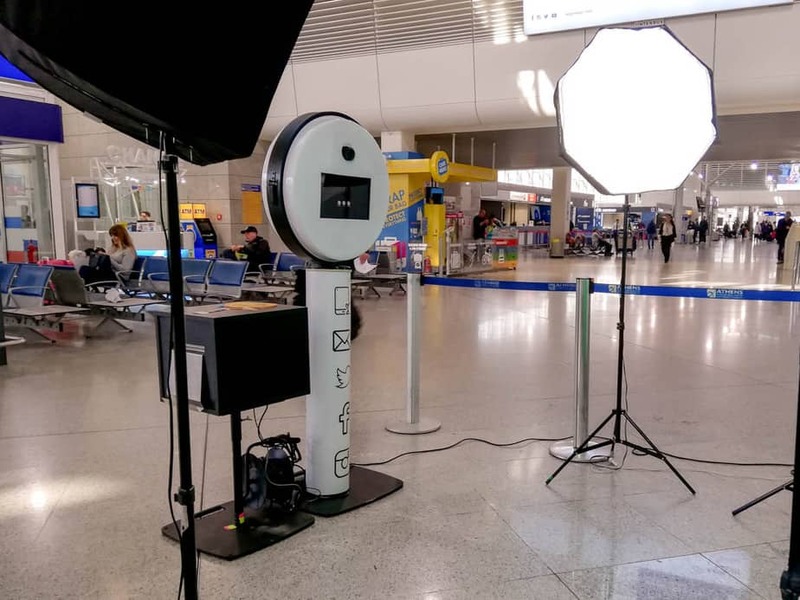 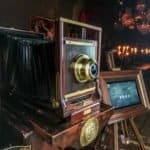 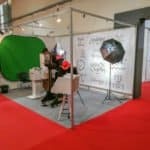 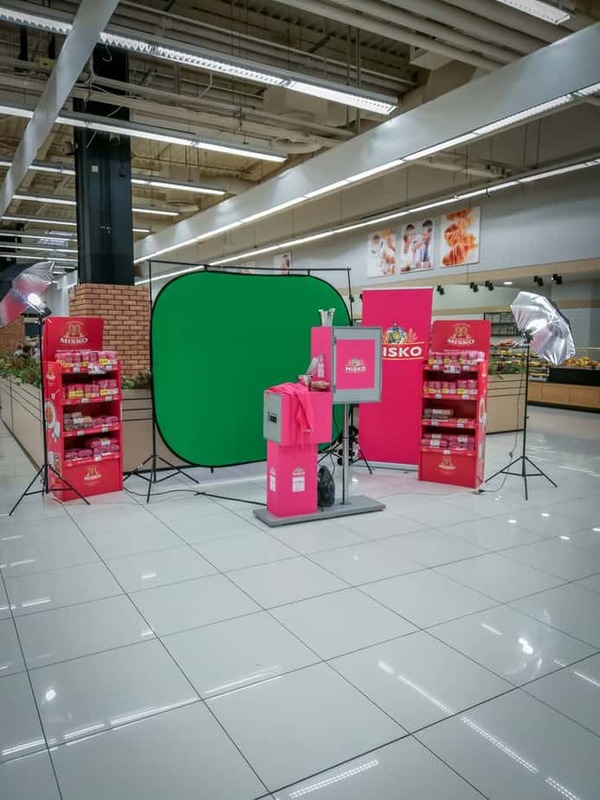 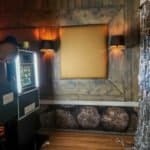 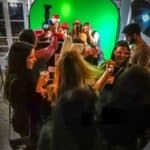 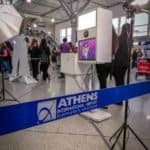 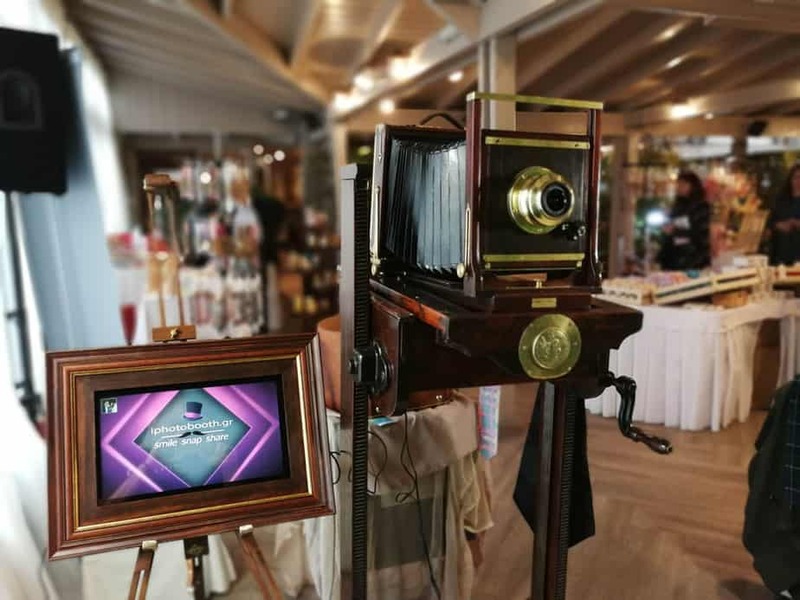 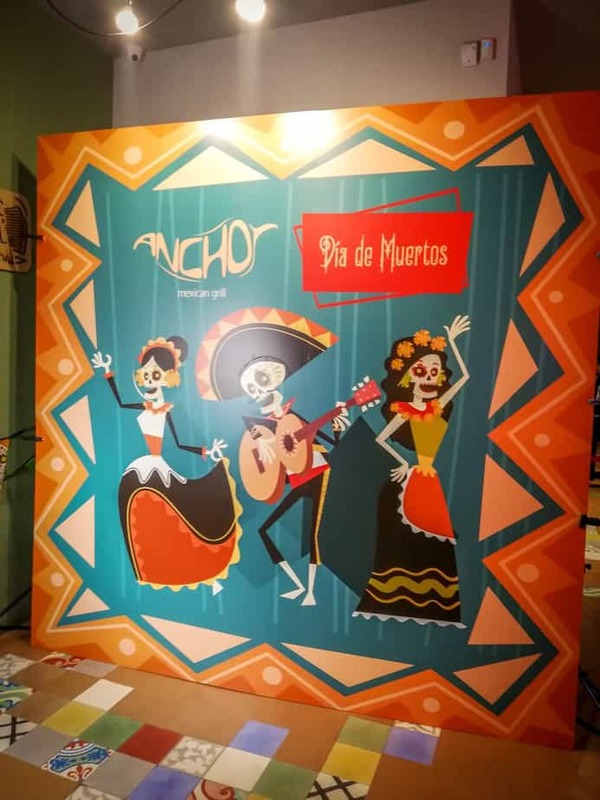 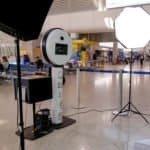 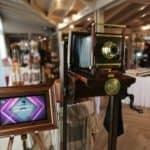 Every business event is considered special for the iPhotobooth, by creating the best circumstances to boost the statistics of your social media, as all are looking forward to participate in this unique offer, which is provided by you, while they are taking with them a commemorative photo with 4 frames and your logo printed on them. 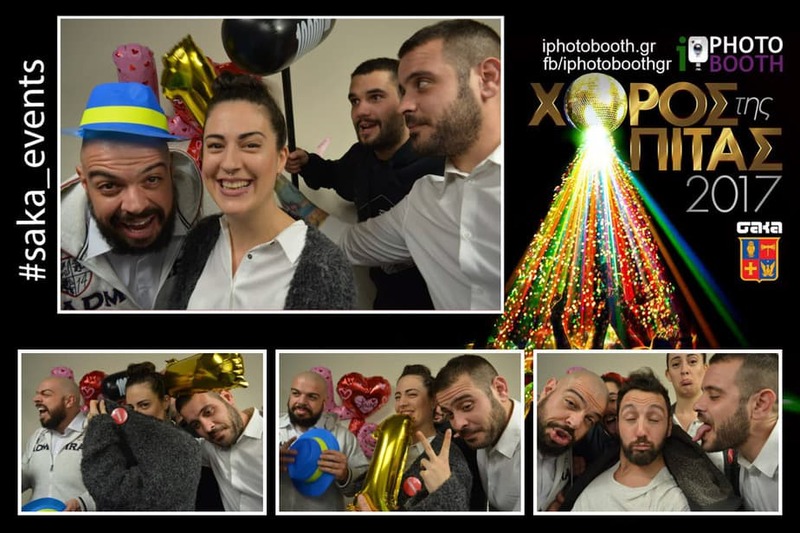 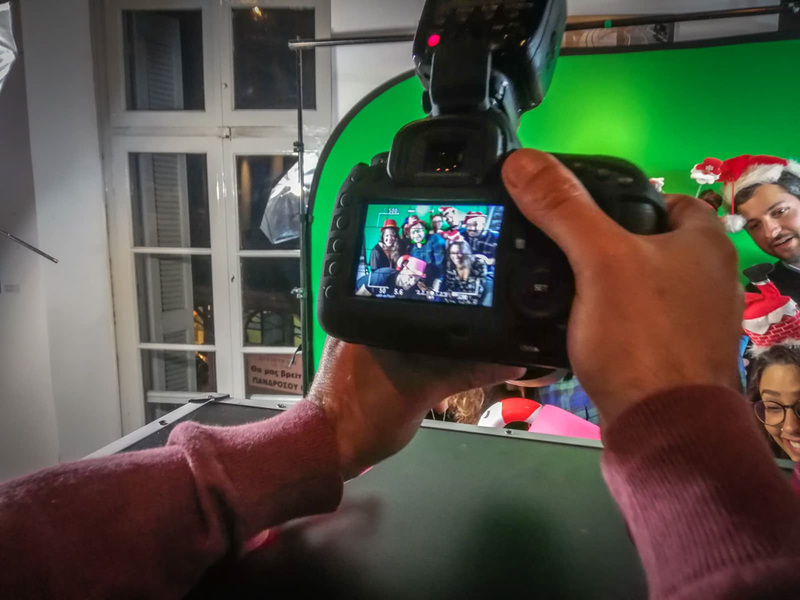 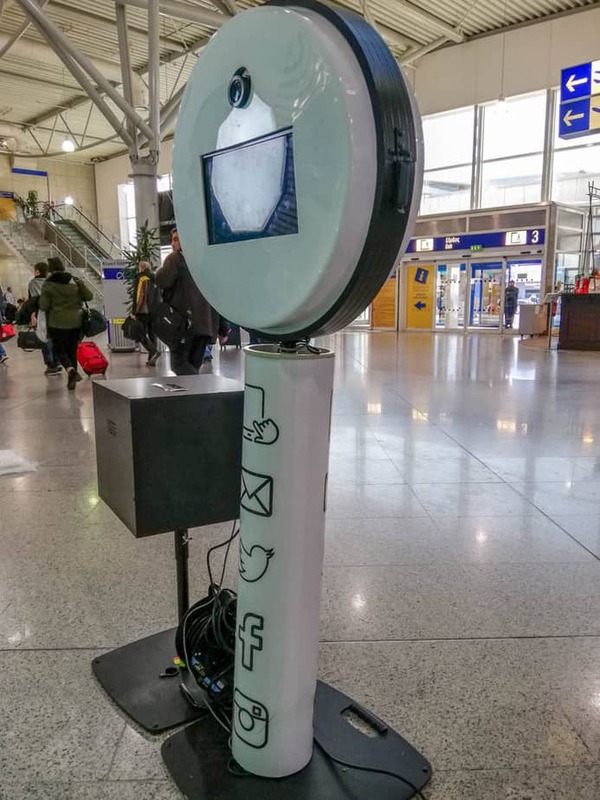 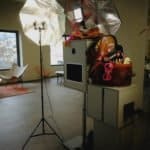 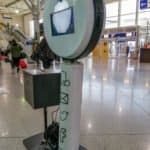 iPhotobooth builds connection between your employees, your coordinators and the clients of your company. 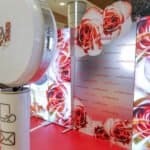 The iPhotobooth provides your guests with the ability to share directly their photos on Facebook or twitter, through our customized platform, while they can send their photo in their personal email or through mms, collecting by that way data for your behalf, in order to proceed with any subsequent approach to your campaign. 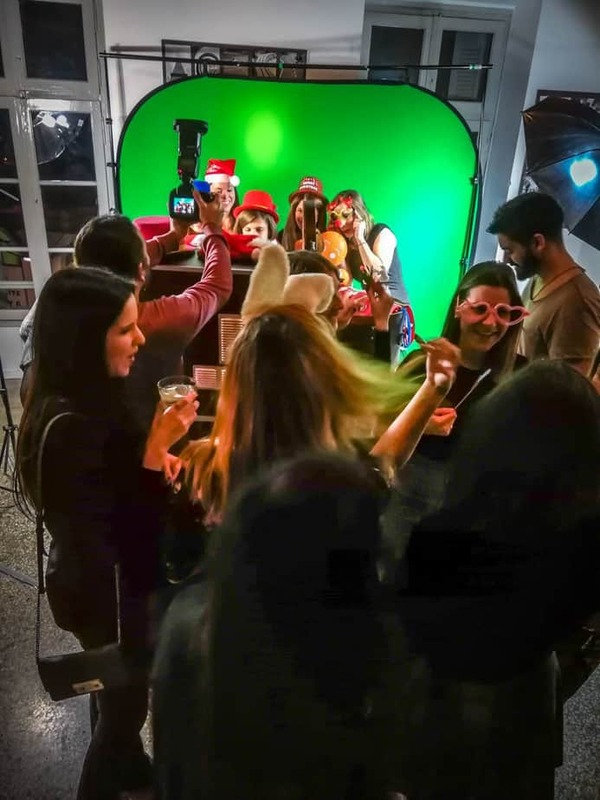 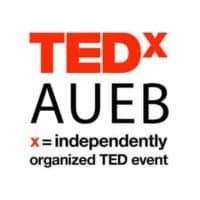 In parallel, the pictures of your event are uploaded on your Facebook page/ group/ event or your business facebook fun page.